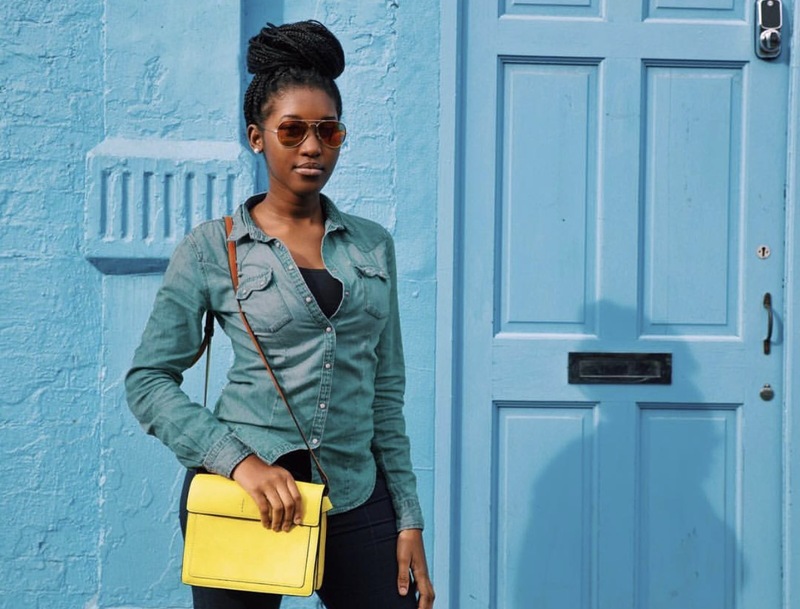 Priscilla Owusu comes from a gifted family. 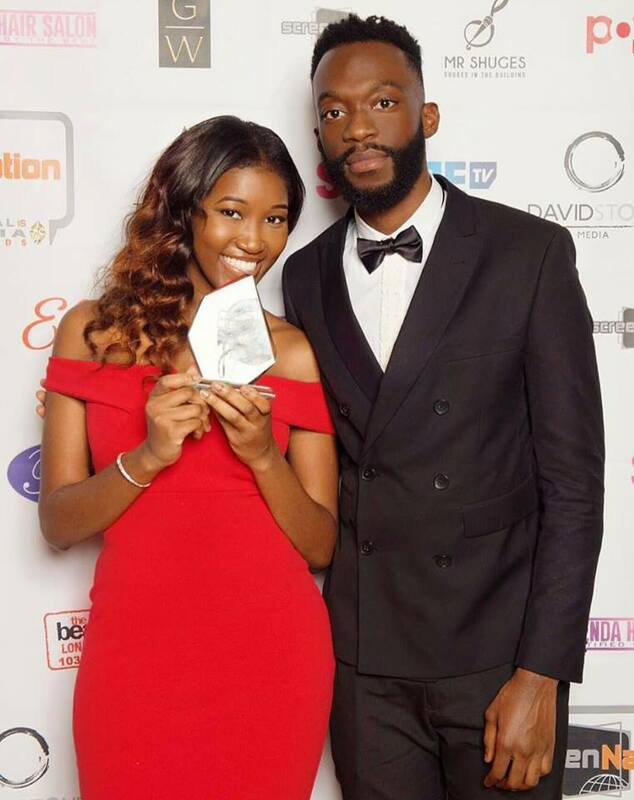 Her unique creative talent; being a Screenwriter, Music Video & Film Producer adopts the creative talents of her older siblings, Sarah Owusu and Danny Wonders. A force to be reckoned with at just 20 years of age, Scilla works hard to ensure that all of her projects bear a standard of excellence. Producing and creating visual content came naturally for Scilla after having spent large amounts of time shadowing her brother, Danny Wonders, a much in demand creative Director. 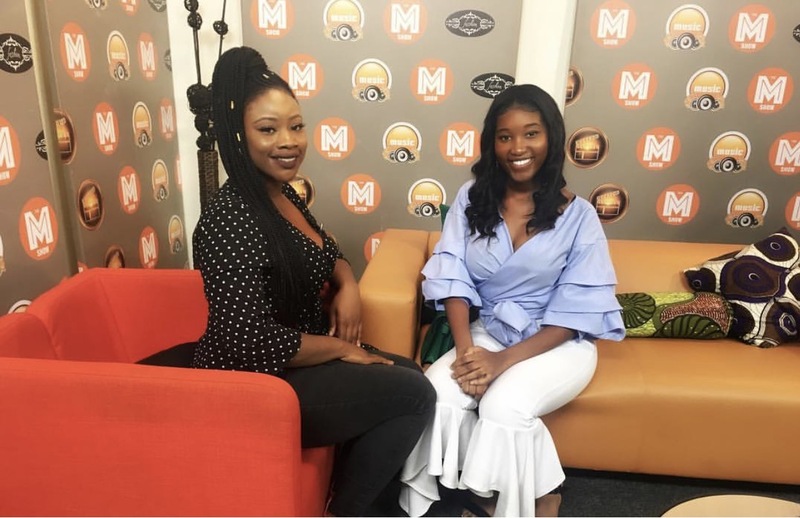 ‘A lesson learnt,’ written by Scilla Owusu and directed by Danny Wonders depicts day to day consequences of reckless actions made by young people going through life. Scilla’s Inspiration for the web series came when she happened upon a viral tweet of an interviewee who was rude to a stranger on the train. Upon arriving at his destination, the interviewee soon realised the stranger on the train was his interviewer. So far, the series has received various awards. Last year, the duo picked up the prestigious Screen Nation Awards. Season two is scheduled to be released later this year. Watch this space! Aside from working on A Lesson Learnt, Scilla is an advocate for Sickle Cell awareness & Young Girls Education in Ghana. She is extremely passionate about spreading awareness and is currently raising money for both of these causes. Check out and share her JustGiving page here! 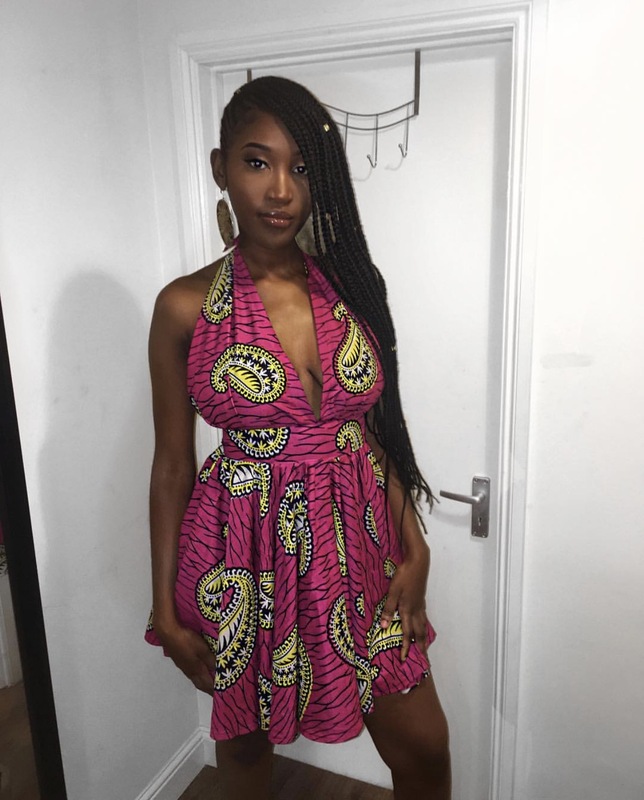 To help bring attention to her passionate causes, Scilla is taking part in Miss Ghana UK 2017. We’re looking forward to what the rest of the year holds for this super talented creative. Be sure to follow her on Instagram and Twitter to keep-up-to-date! !